Replaces worn reservoirs or expands capacity of existing systems. Learn more. These replacement reservoirs make it easy to change out worn-out or damaged reservoirs or conveniently adapt the capacity of your existing GravityWorks system to meet the needs of any trip. Unique, dual-layer laminate combines a rugged exterior with a food-grade, taste-free interior. Reservoirs are interchangeable with any GravityWorks system, allowing you to create the capacity you need for any trip. 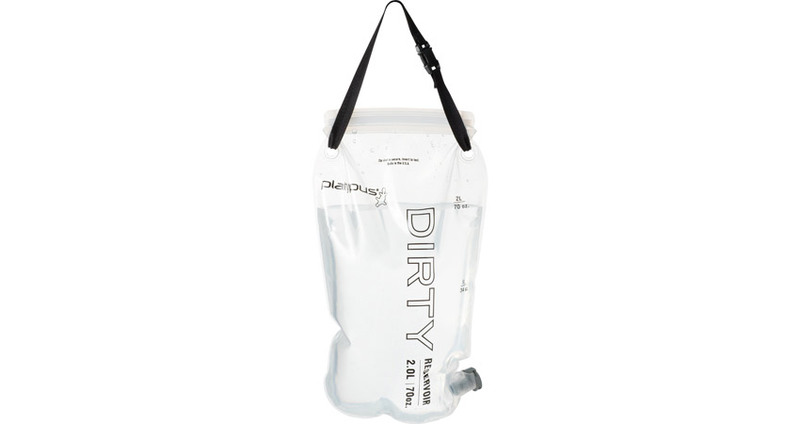 4.0L Kit includes: 4.0L Dirty reservoir with quick-disconnect fitting and a 4.0L Clean reservoir. 2.0L Kit Includes: 2.0L Dirty reservoir with quick-disconnect fitting.